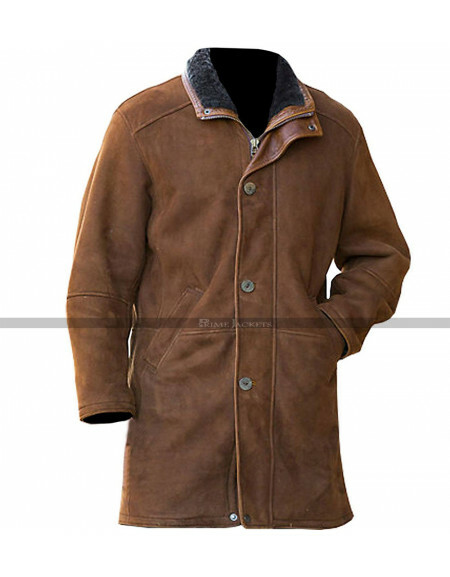 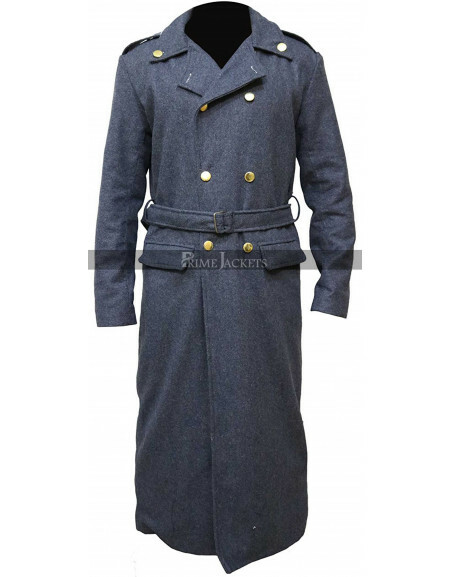 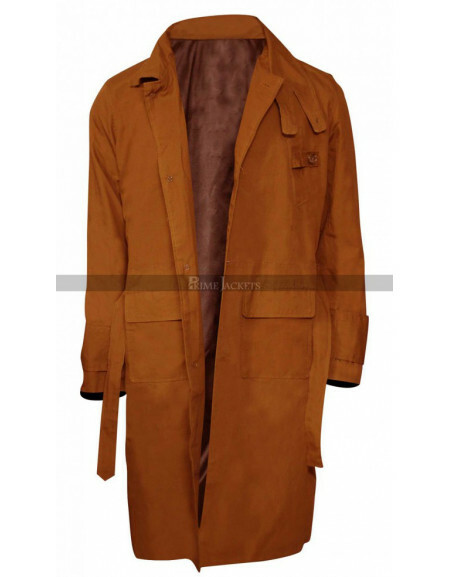 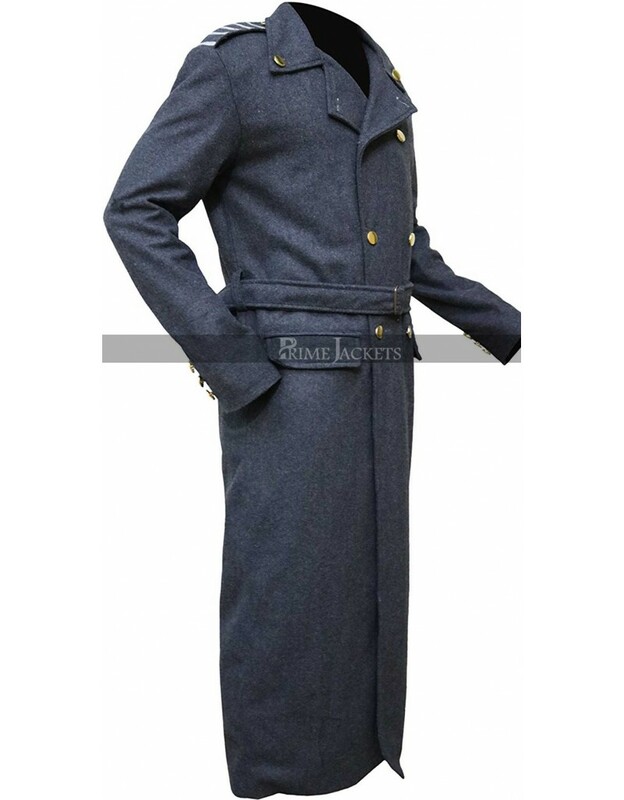 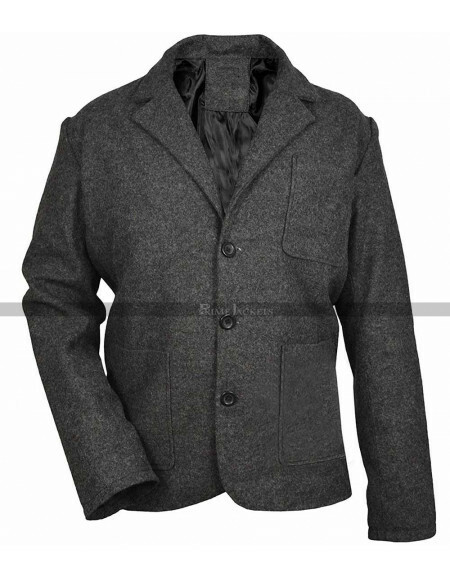 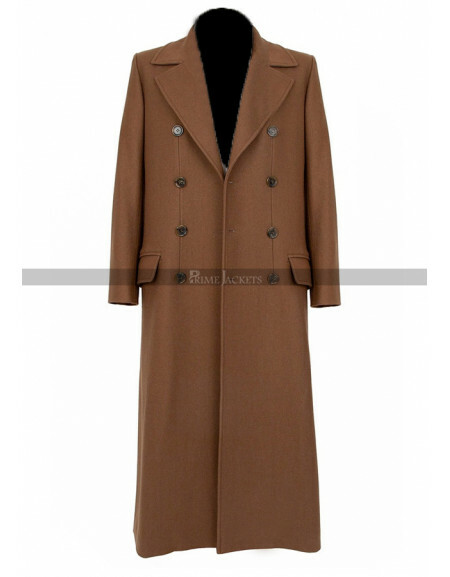 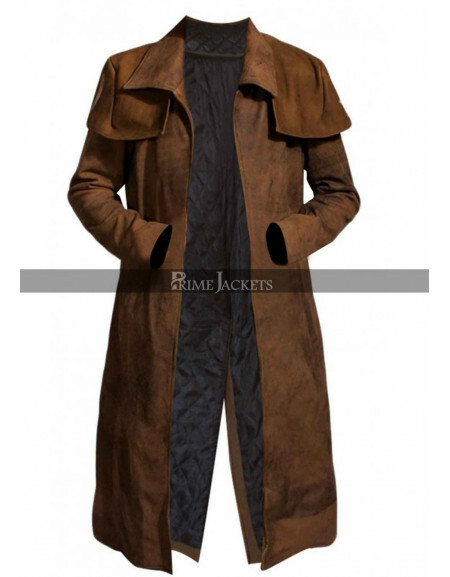 Capture the perfect winter style outfit having this marvelous Doctor Who Captain Jack Harkness Grey Trench Coat. 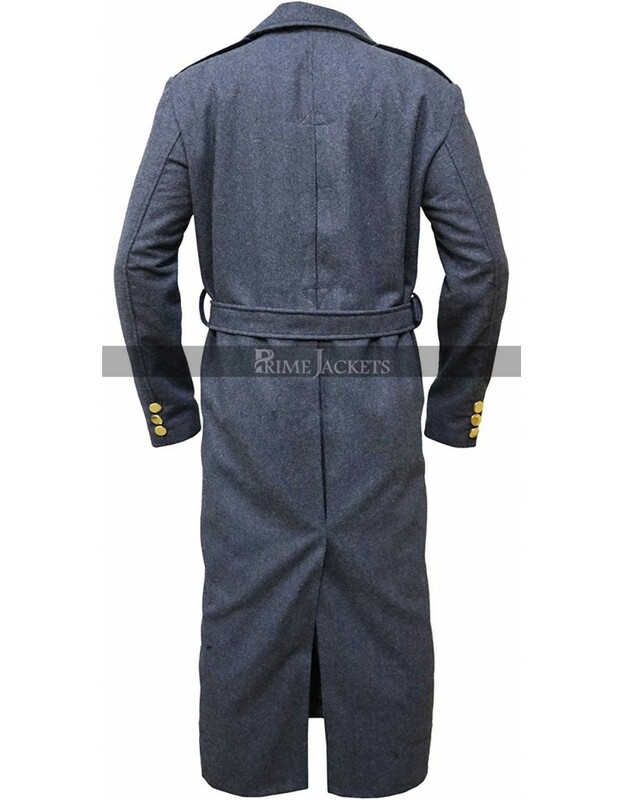 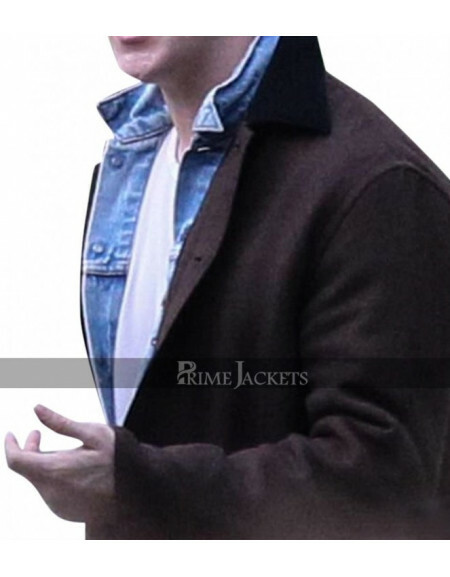 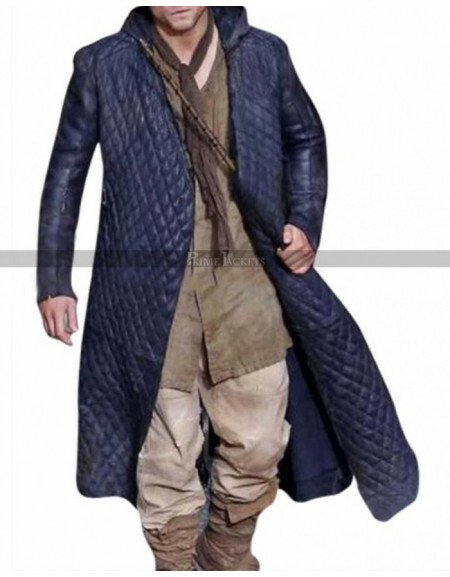 Worn by John Barrowman as Captain Jack Harkness in the popular "Torchwood" TV Series; the fabulous grey colored trench coat has been made to utmost perfection as your everyday and trendy wearable. 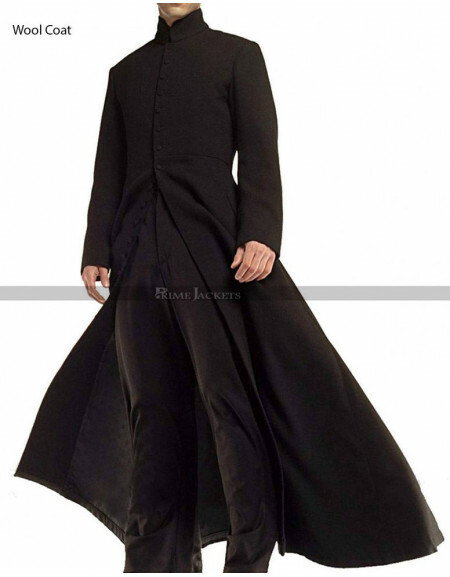 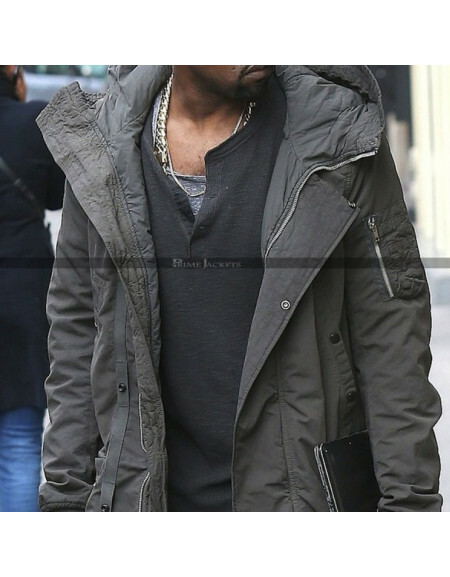 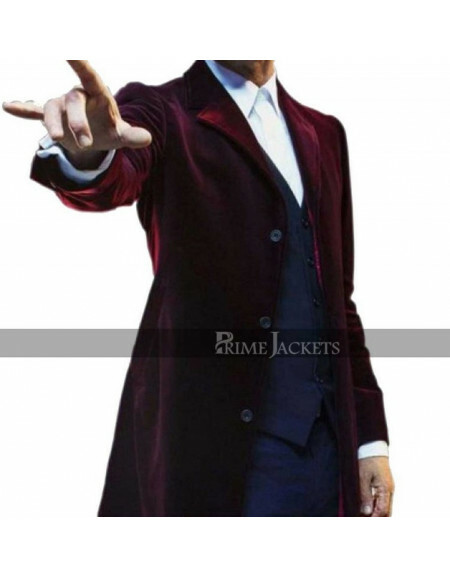 So, do not delay to own this masterpiece and get the best and screen accurate wool or cotton coat now to look just like your favorite star.